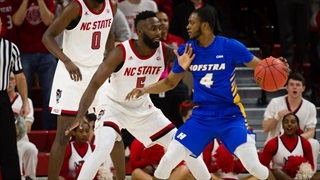 We discuss NC State's win over Hofstra and tonight's game against Harvard on the latest podcast! 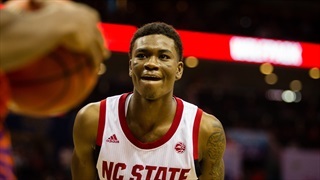 We discuss NC State missing the NCAA Tournament and the upcoming NIT game against Hofstra on the latest podcast! 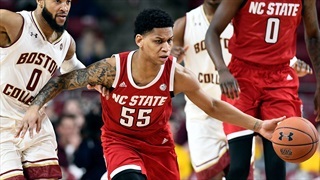 We discuss NC State's loss to Virginia and the Wolfpack's NCAA Tournament chances on the latest podcast! 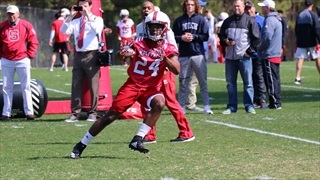 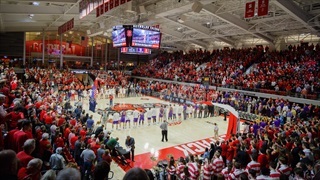 James and Rob discuss NC State's next matchup against Virginia on the latest podcast! 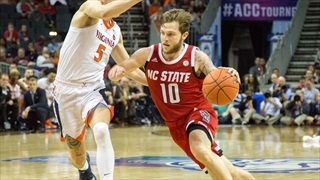 James and Rob discuss how NC State could fare in the 2019 ACC Tournament on the latest podcast! 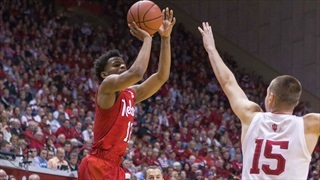 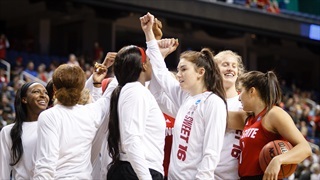 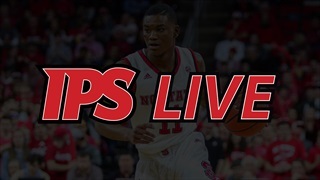 IPS LIVE: What's Next For Wolfpack Hoops? 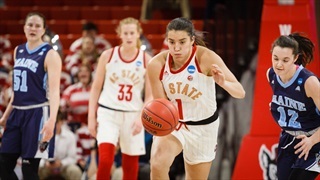 James and Rob discuss NC State's loss to Georgia Tech and the regular season finale against Boston College on the latest podcast! 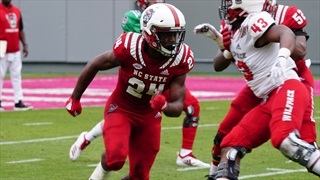 James and Rob discuss NC State's final home game against Georgia Tech on the latest podcast! 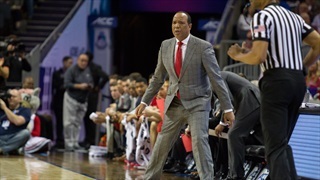 James discusses Saturday's road game at Florida State on the latest podcast! 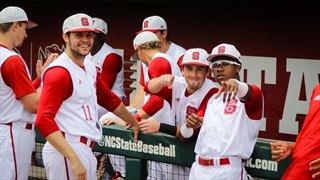 James and Rob discuss tonight's game against Wake Forest on the latest podcast! 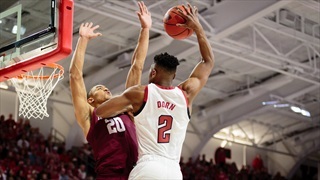 James previews the upcoming home game against Boston College on the latest podcast! 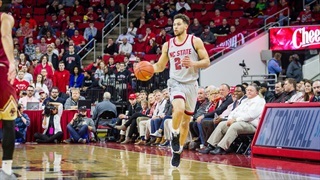 James takes a final look back at NC State's win over Syracuse and previews Duke on the latest podcast! 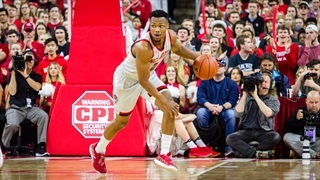 James takes a final look back at NC State's win at Pittsburgh and previews Syracuse on the latest podcast!